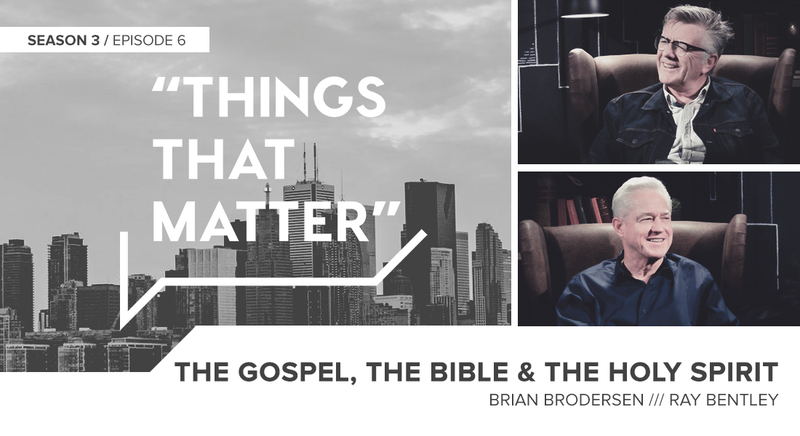 Enjoy the top episodes from last season of "Things That Matter," as we near season 4 premiering this fall! 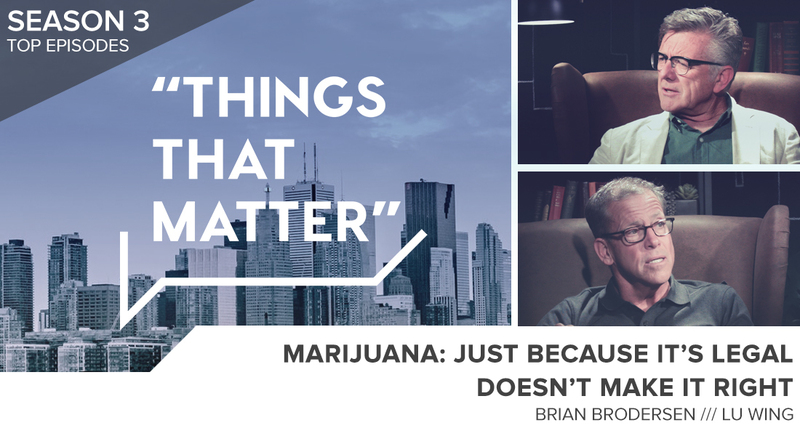 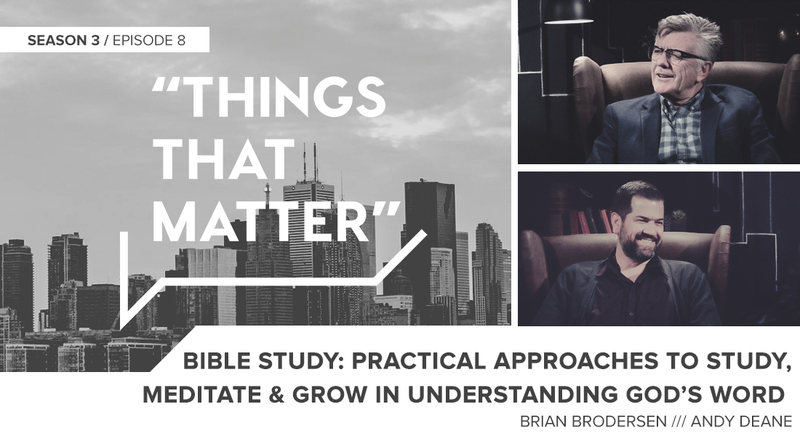 Dr. Lu Wing, a toxicologist, discusses Marijuana in a Biblical perspective with Pastor Brian Brodersen. 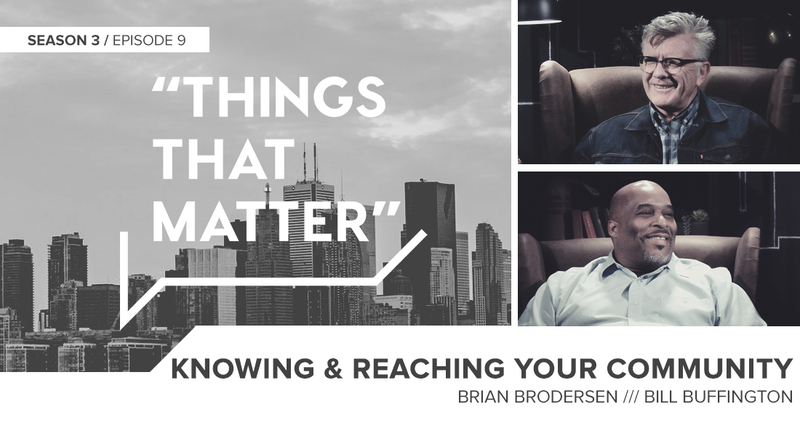 Enjoy the top episodes from last season of "Things That Matter," as we near season 4 premiering this fall! 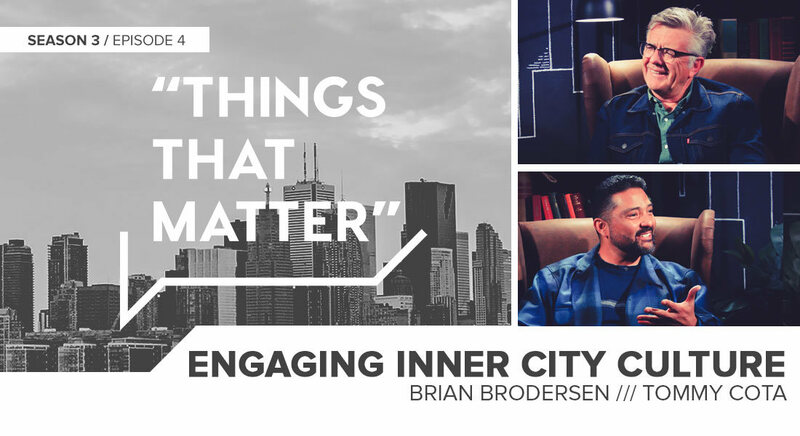 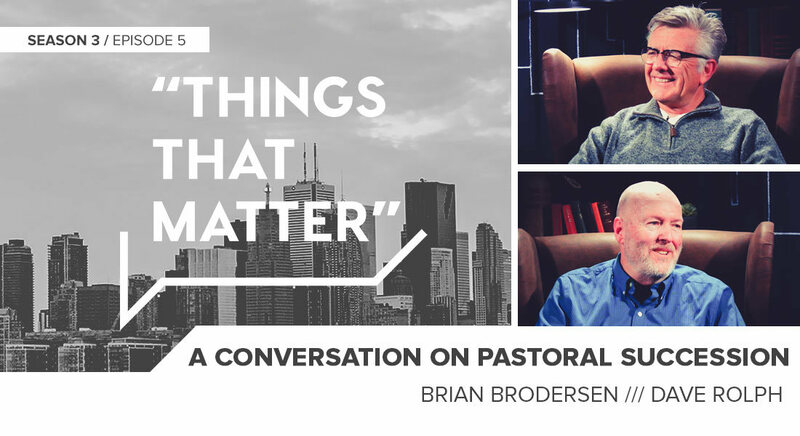 Pastor Brian Brodersen interviews his wife, Cheryl Brodersen, on being a pastor’s wife. 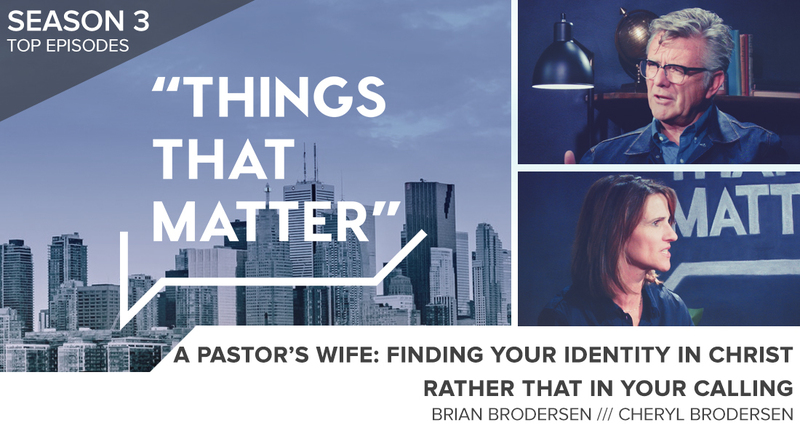 Cheryl breaks down the difference between “identity" and “role” and encourages women, whether as a pastor’s wife or not, to place their identity in Jesus Christ alone. 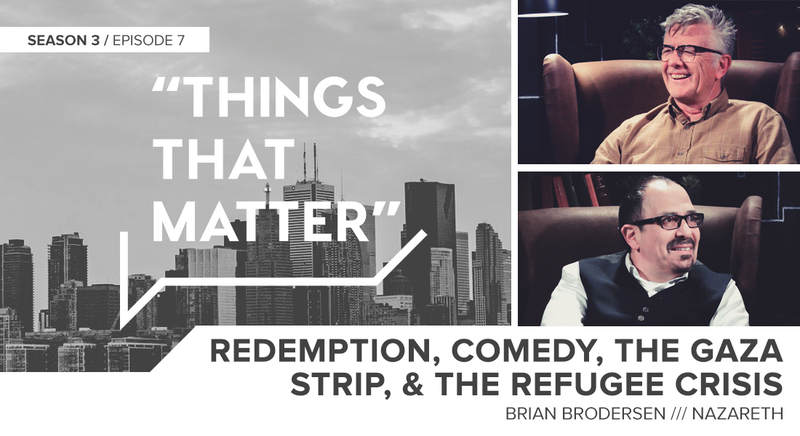 Enjoy the top episodes from last season of "Things That Matter," as we near season 4 premiering this fall! 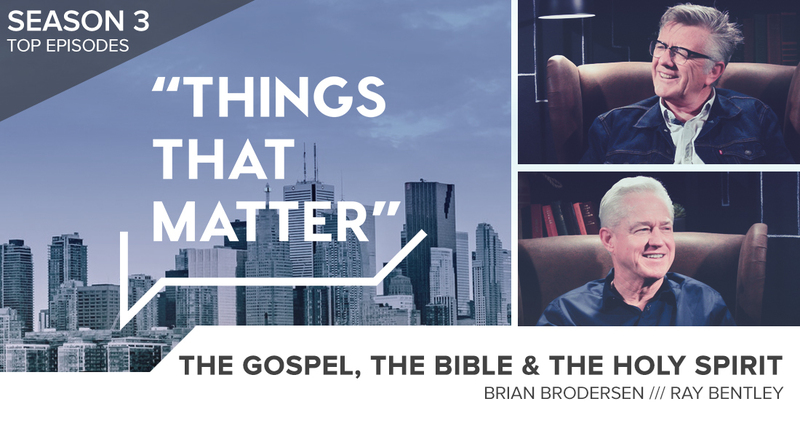 Pastor Brian Brodersen is joined by Pastor Ray Bentley of Maranatha Chapel as they discuss the importance of both the power of the Gospel and the power of the Holy Spirit in the believer's life. 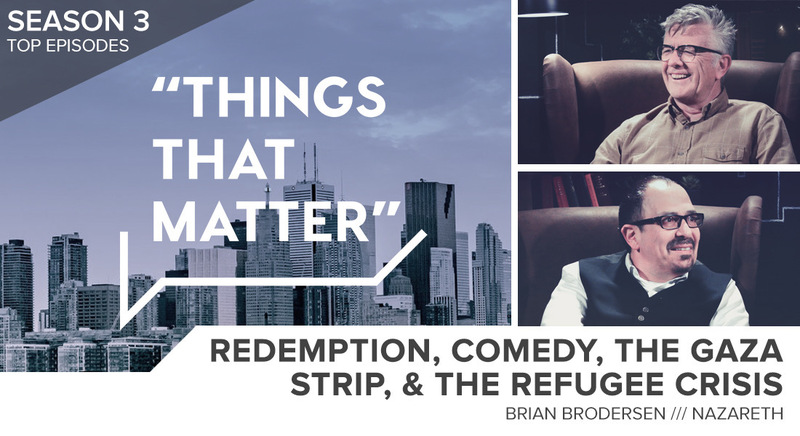 As we close season three of “Things That Matter,” we are excited to have Pastor Bill Buffington of Calvary Chapel Inglewood share on the vision and ministry happening in Inglewood, CA, and reaching young people in his inner-city community.